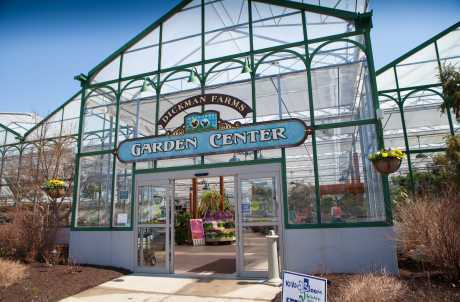 Dickman Farms Garden Center is a large enclosed retail space with a newly renovated exterior nursery yard. 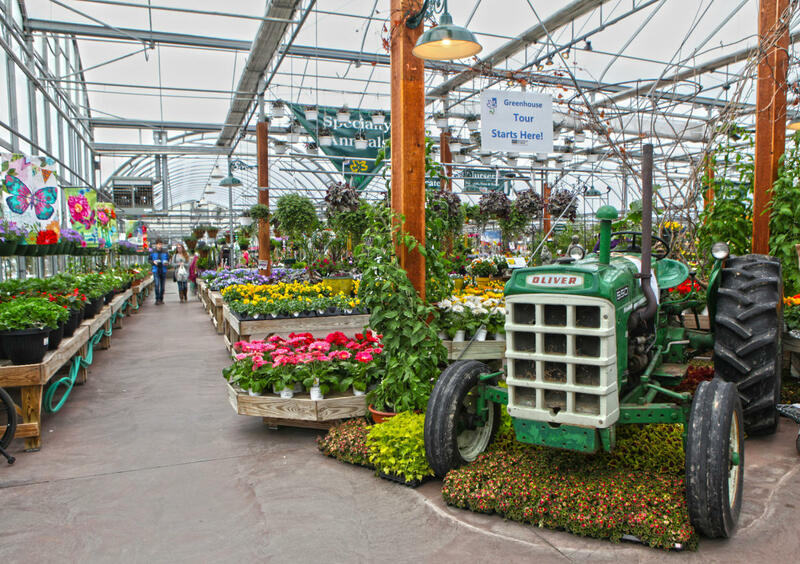 The Garden Center takes great pride in offering its customers quality plants in a naturally beautiful shopping environment. 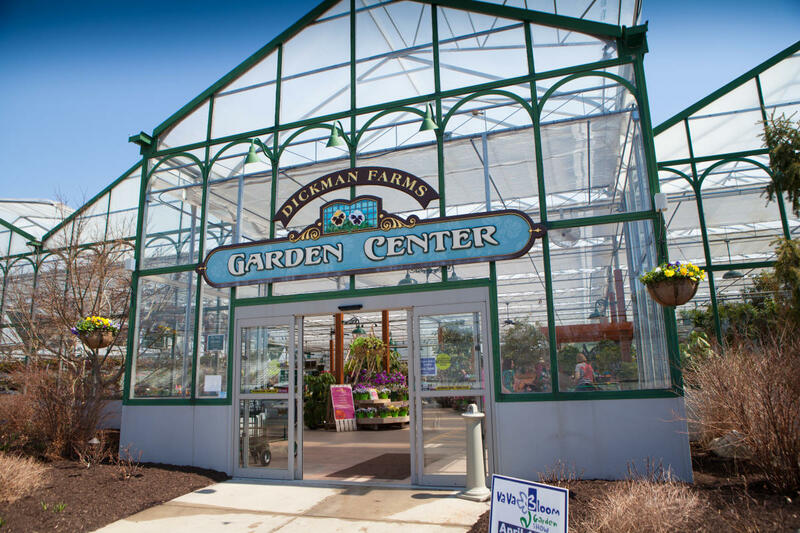 The beneficial relations between wholesale and retail helps to ensure that Dickman Farms Garden Center provides our customers with a large selection of unique varieties of plant materials, "Fresh from the Greenhouse."